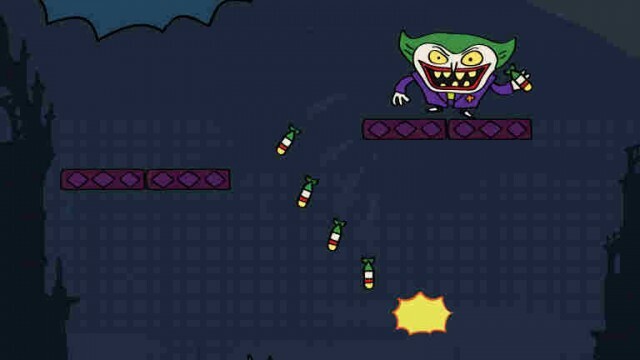 Doodle Jump has made the jump to Warner Bros.' DC Super Heroes universe. Get ready for some swashbuckling fun in this endless jumper. 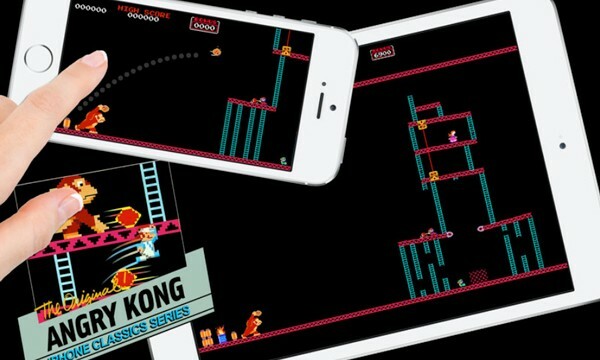 Ever Imagine What A Nintendo iOS Game Might Look Like? 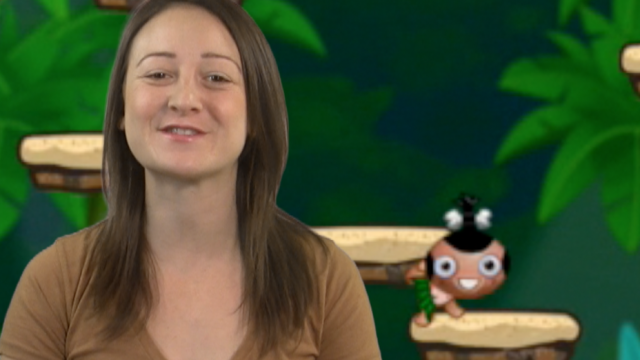 Get ready for Angry Kong, Duck Ninja, and more. 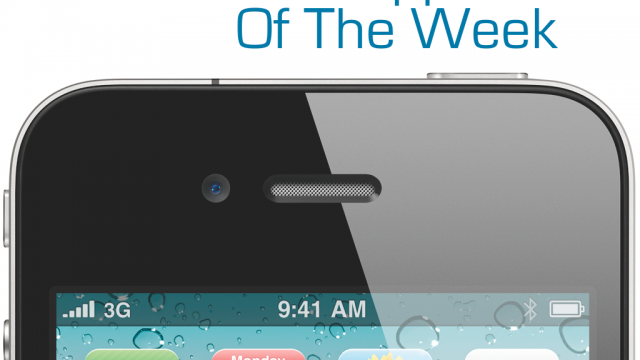 End your week right with the hottest new titles in gaming on today's AppAdvice Daily. 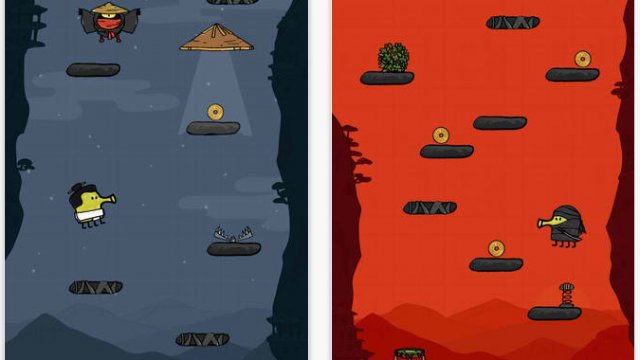 Bolt Creative's Ooga Jump is set to bounce into the App Store on Oct. 31. 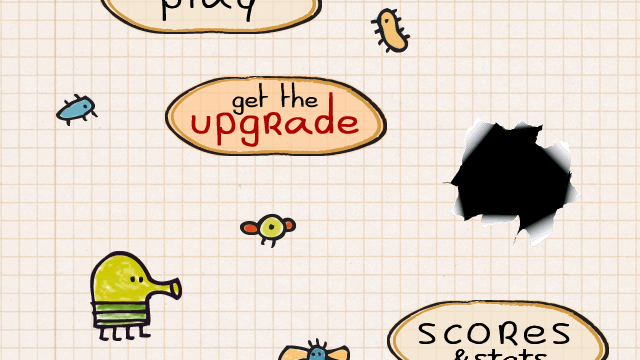 Doodle Jump, the game that is so "insanely addictive" that it comes with a warning, has just been updated with a new cool theme. And I do mean "cool." Doodle Jump HD for iPad has just mastered the art and skill of ninja-style jumping. Doodle Jump — the game that famously holds the tagline, “BE WARNED: Insanely addictive!” — has just jumped into another update. Rovio's second iOS franchise is no Angry Birds, which really isn't a surprise given the growth and past practices of the App Store. 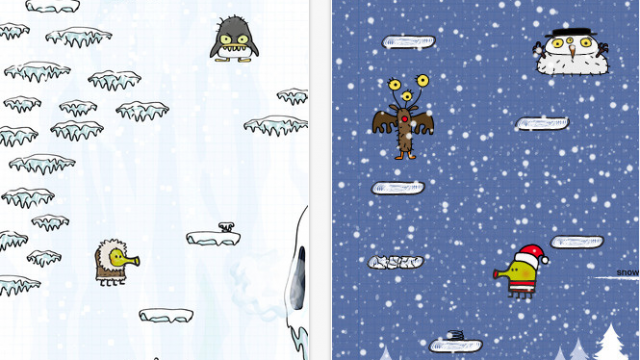 This addictive iOS classic loves holidays as much as we do. 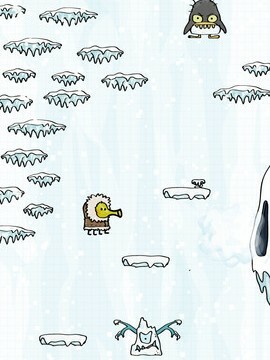 Doodle Jump has never sounded so good! 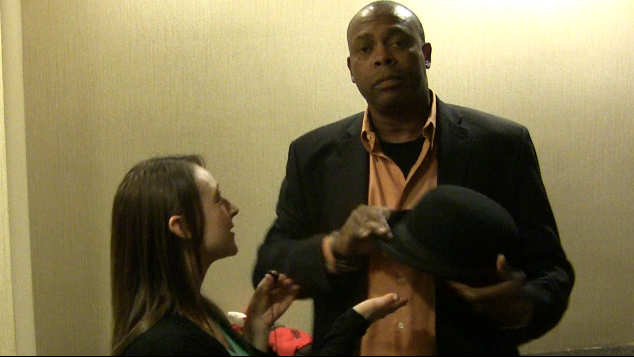 Michael Winslow busts out the the sounds of Doodle Jump And Wizard Ops On Today's AppAdvice Daily! 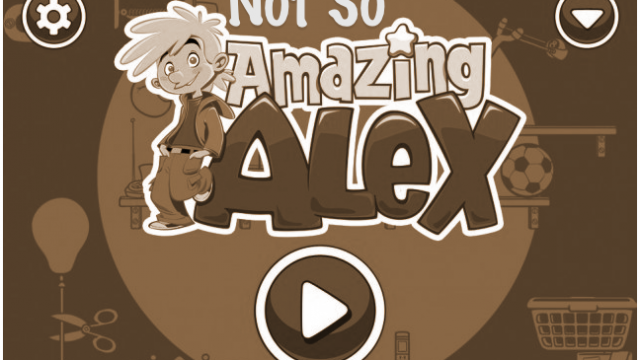 The original addictive iPhone game has just received an update. 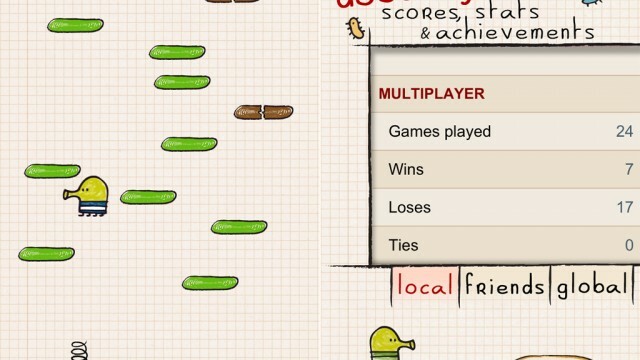 The popular iPhone app "Doodle Jump" has recently received an update. 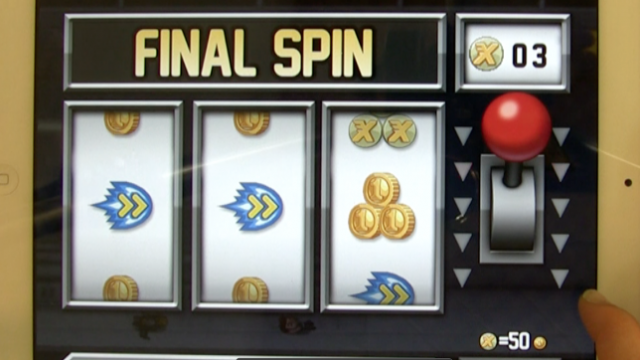 Now, in the latest version of the application users can interact with two new platform types. 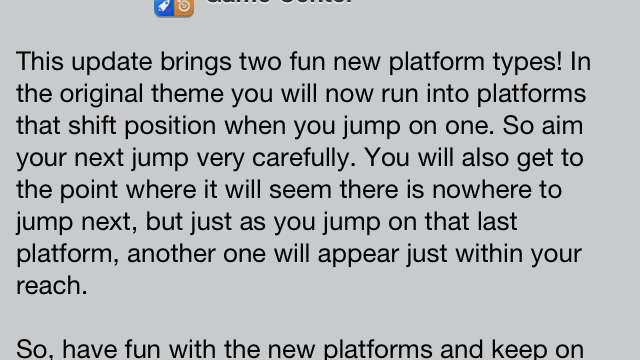 Furthermore, the iPad app ("Doodle Jump for iPad") was updated several days ago to add a new submarine ride in the water theme, and to tweak the Game Center multiplayer mode. 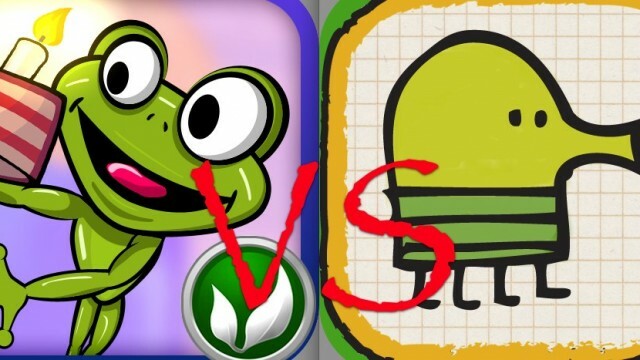 The first jailbreak conference has wrapped, but we have all the details, Doodle Jump vs Froggy Jump - the ultimate showdown, plus the chance to win a free download. 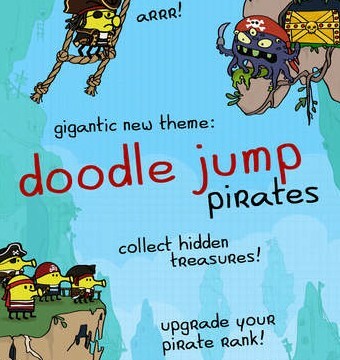 Doodle Jump Free has Doodle the Doodler forever jumping upward from one platform to the next. Miss your footing and you’ll be plummeting to the bottom and a restart. 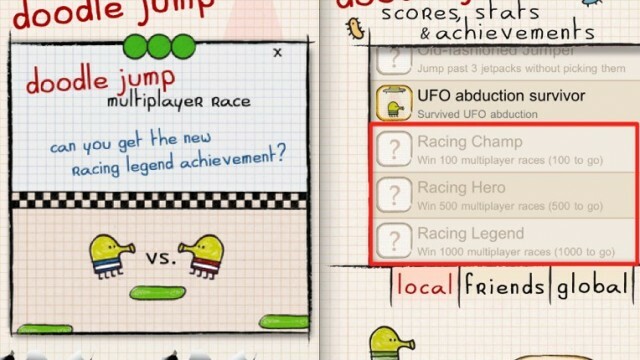 AppAdvice Daily: Doodle Jump For iPad, Jetpack Joyride, And Friday Freebies! Doodle Jump for iPad is finally here. Jetpack Joyride, Halfbrick Studios latest creation is topping the charts only a day after its release, and tons of Friday freebies for the Labor day weekend. Doodle Jump for iPad is now available. 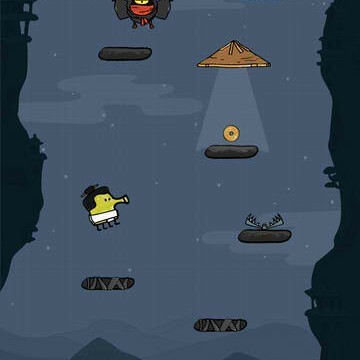 Based on the highly popular iPhone/iPod touch title, Doodle Jump, the $2.99 app is now arriving in App Stores across the globe. 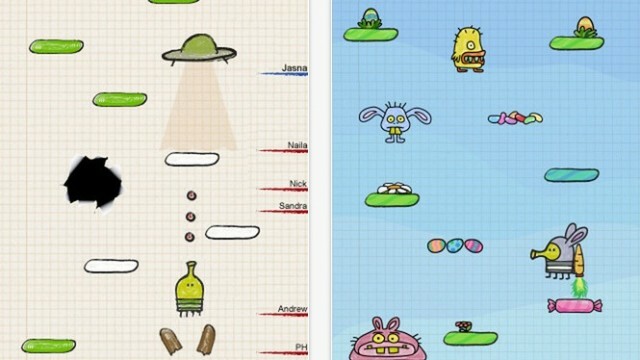 The popular iPhone app, Doodle Jump, has recently been updated. 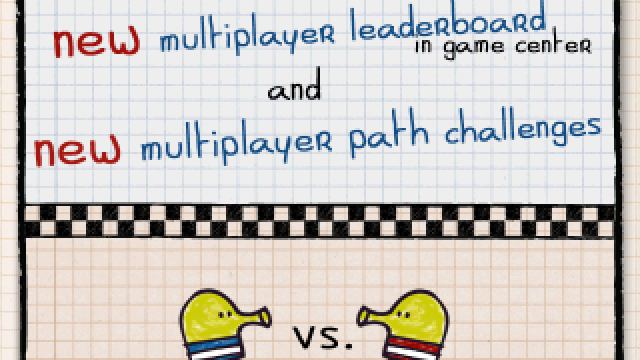 Now, in the latest version (2.4) players can take advantage of a multiplayer leaderboard (via Game Center) and "new multiplayer path challenges." 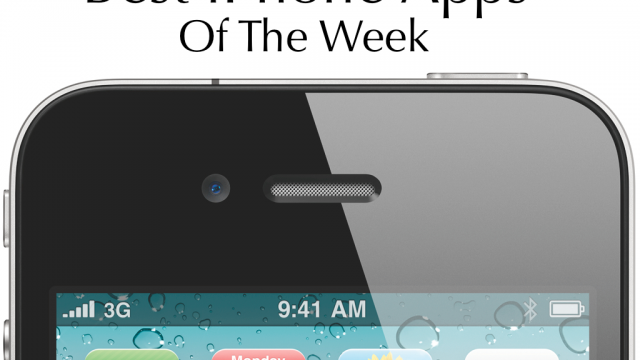 Here are the best iPhone apps of the past week. But, which one was the BEST? Lima Sky's popular iOS app, Doodle Jump ($0.99), has recently been updated. 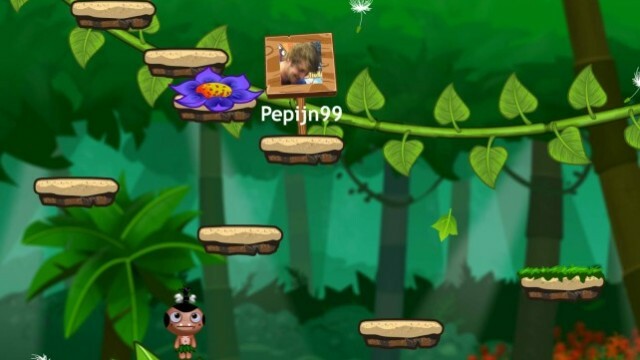 Now, fans of the app can earn three new achievements in the app's recently added multiplayer mode. 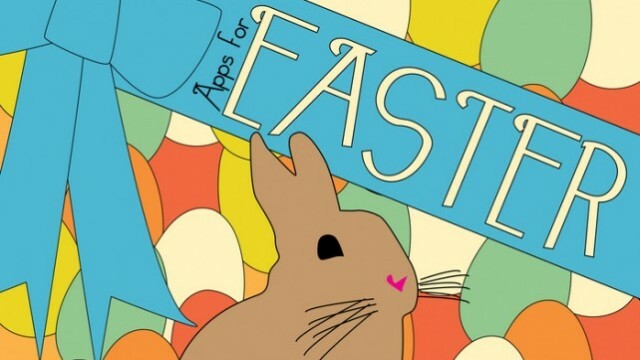 Games, egg decorators and an app that will turn you into an egg dyeing artist. 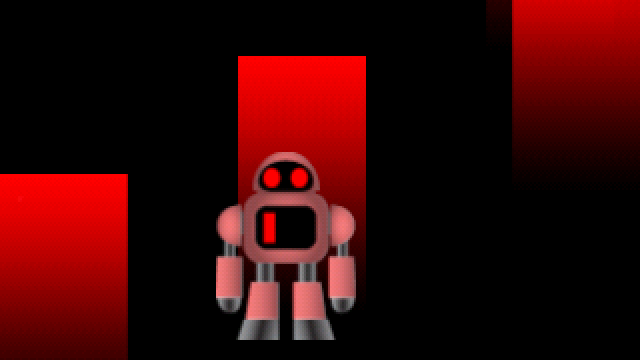 Doodle Jump Look Out, Here Comes Tap Tap Jump! Free Giveaway! 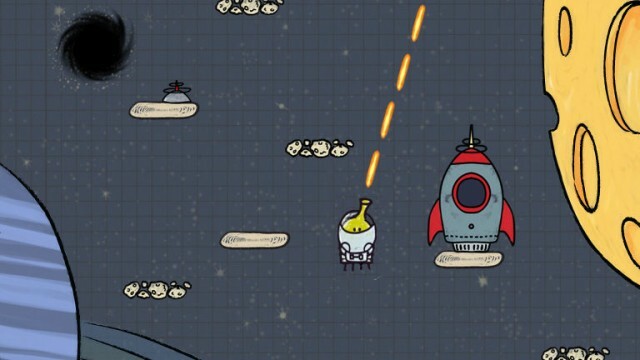 Today's update to Doodle Jump, Lima Sky's pop culture hit iOS game, isn't one that will blow your socks off, however, it does contain the highly requested ability to view multiplayer statistics.